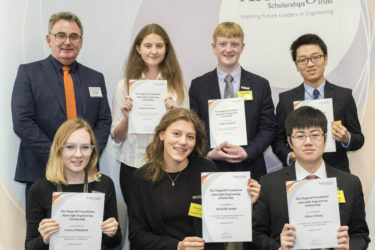 This year we were delighted to award three students places on The Green Program, helping the scheme on their aim to promote sustainable development and social good within the engineering community. 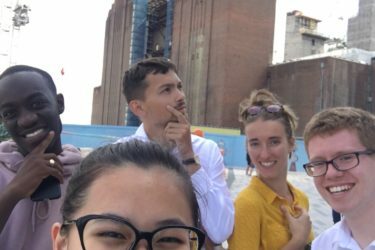 The program provides students who have shown their dedication to sustainable design with the opportunity to undertake work placements abroad to work on projects that will both contribute to their goals and offer invaluable work experience. One of the students we were able to support, 19-year-old International Studies student Tymber Felts, undertook the Renewable and Sustainable Energy program in Reykjavik, Iceland. 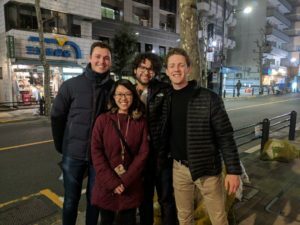 The placement focused on how one of the greenest countries on the planet puts renewable energy practices in place, and gave Tymber the experience of working outside of the US. 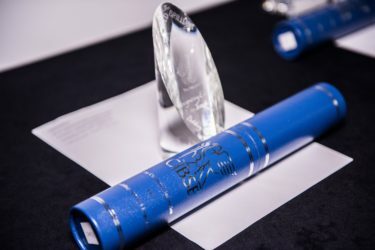 Iceland produces 100% of its electricity from renewable sources, so is an excellent place to learn more about sustainable futures and how other countries can follow more closely in its footsteps. 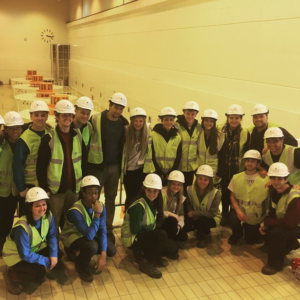 The eight day placement provides students with exclusive access to the nation’s leading renewable energy facility, allowing participants to gain hands on experience in the field, as well as the chance to immerse themselves in the unique Icelandic culture and landscapes. 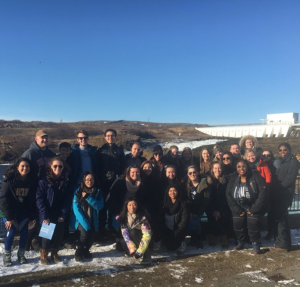 Read more about Tymber’s placement in Iceland. Our second scholar was Ramon Crespo, an Electrical Engineering student at California Polytechnic State University. 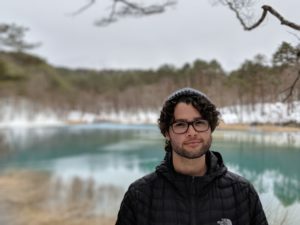 Ramon joined the Green Program on their Disaster Mitigation and Nuclear to Renewable Transitions placement in Fukushima, Japan, to study the past, present and future practices following the 2011 earthquake in the region. The impact of the 9.0 magnitude earthquake was disastrous, with the following tsunami sending 10m high waves crashing onto the shoreline. As a result, the Fukushima Daiichi Nuclear Power Plant had three nuclear meltdowns, leading to the release of nuclear material that displaced 160,000 people. Now, the province of Fukushima is committed to sourcing 100% renewable energy by 2040, using methods such as solar and off-shore wind farms. Ramon’s eight day program saw him explore how the region will take on the challenge of a renewable energy future, and how other regions in the country might follow. 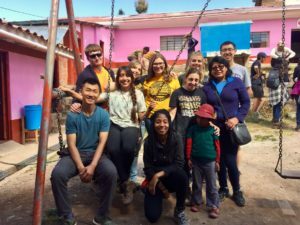 Camille McCall undertook her Green Program placement in May 2018, travelling to Cursco, Peru. 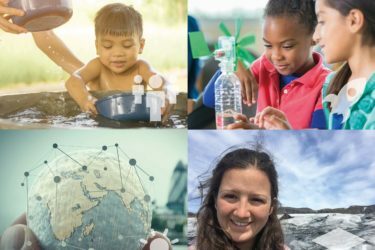 A PhD student in environmental engineering at Michigan State University, The Water Resource Management and Sustainable Practices scheme perfectly aligned with Camille’s research. The program looks at water recourse management, and how sustainable agriculture and environmental technologies can be integrated in urban and rural locations. The scheme in Peru focuses on community and engagement, with students participating in developing sustainable practices with a local school. Steeped in culture, the hills of the Incas also offers an enriching cultural and historical experience for Green Program participants. Read more about Camille’s trip to Peru. 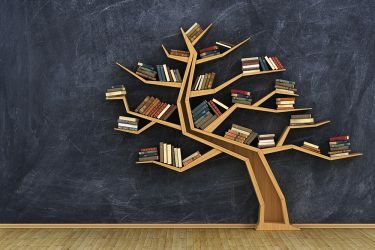 To find out more about the Green Program and how to apply, visit www.thegreenprogram.com.